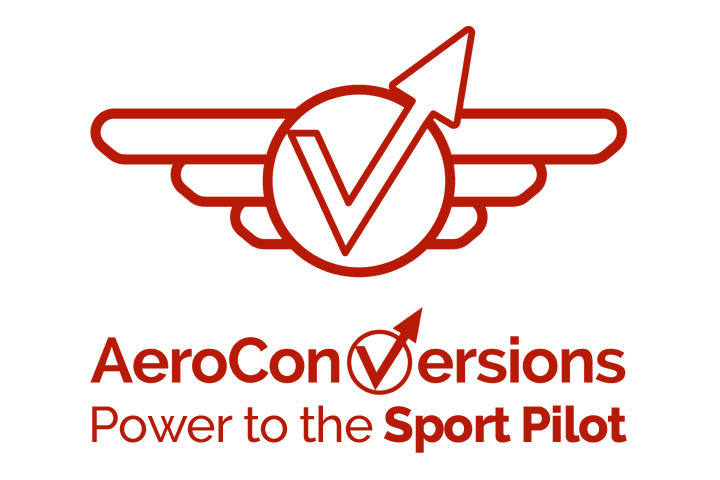 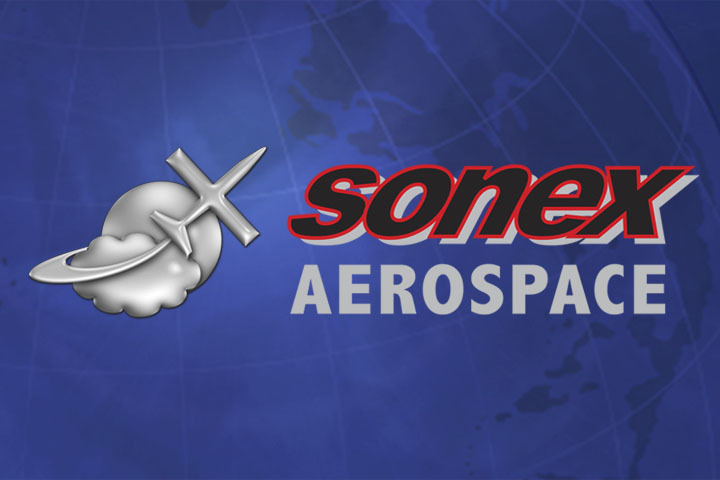 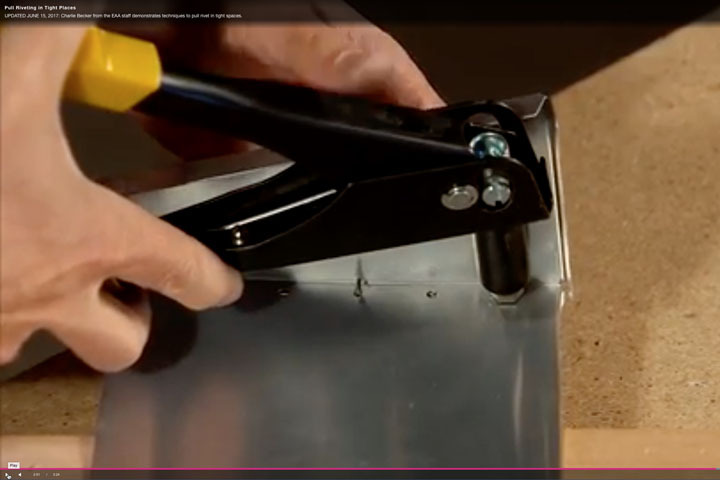 Aero-News Network and their video news division Aero-TV has posted part one of a two-part video series about Sonex Aircraft, LLC! 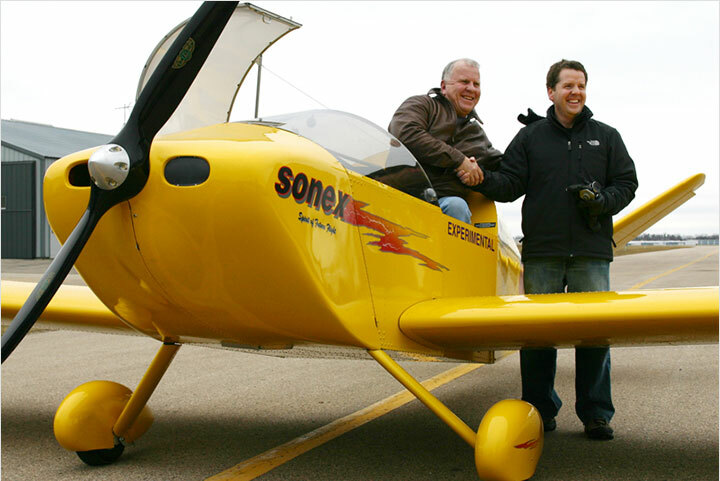 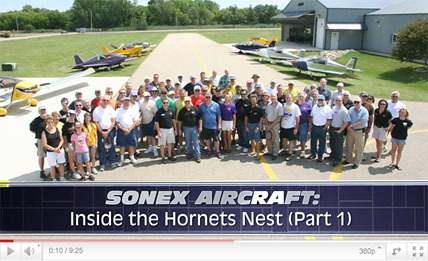 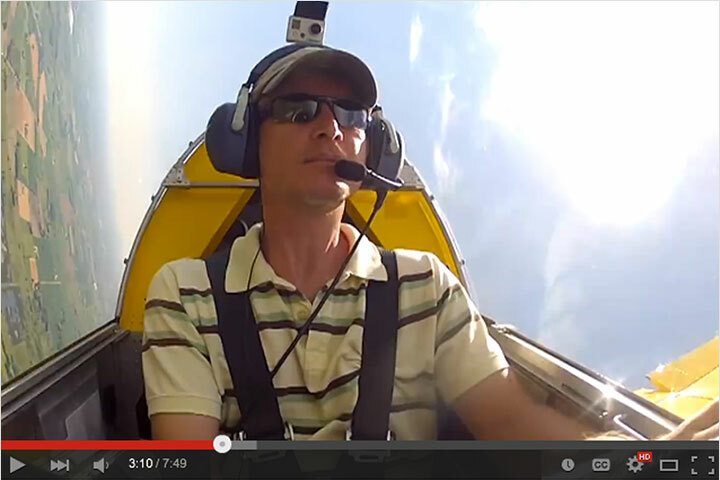 The video, “Inside the Hornets Nest,” was recorded during EAA AirVenture Oshkosh 2009 and features an interview and factory tour with Sonex employee Mark Schaible, who details some of the history and important features of Sonex and AeroConversions products. 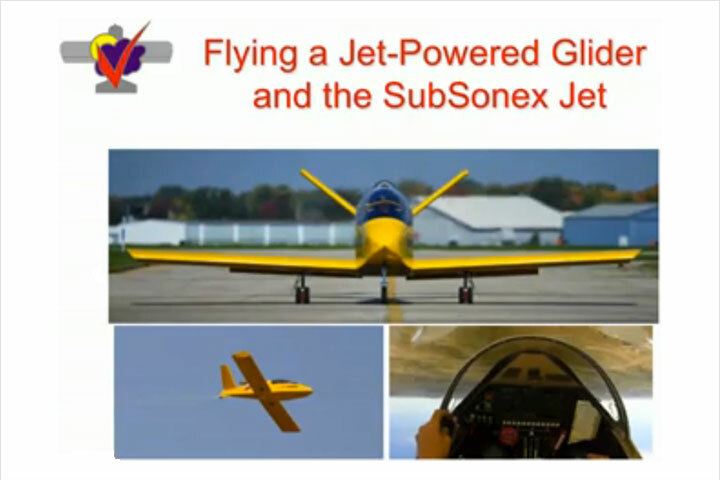 ANN Editor-in-Chief Jim Campbell’s written introduction to the video gives high praise, describing Sonex Aircraft, LLC as “one of the most intriguing and talented sport aviation manufacturing operations in North America.” In addition to the regular posting on Aero-TV, the video can be viewed in high definition on YouTube: Part 1 & Part 2.